Seat 8 People: White Exterior & Black Interior, Stereo iPod adapter, Fiber Optic Lighting, Star Lights Mirror Ceiling J seat. Seats 11 Person: Black Interior & White Exterior leather seat Premium Audio system with IPod Auxiliary Fiber Optic Lighting. Seats 11 People: White Exterior & Two Tone Beige Interior, leather seats, Tinted Windows, Fiber Optic Lighting Audio system. Is it your birthday? Is someone you love celebrating it? The answers do not really matter. What does is how you can make it extra special without spending more than you can afford. Thus, instead of gadgets, movies, food, and beers that are so routine, consider a Vancouver birthday limo. 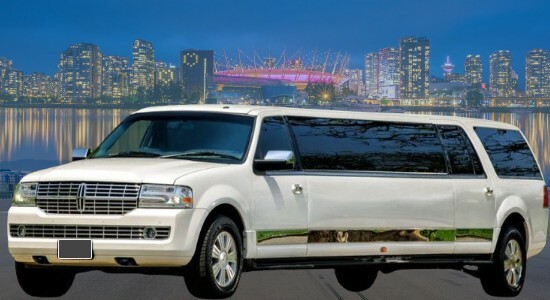 You read it right—you can hire a Vancouver birthday limousine on your special day; and before you can say it is simply extravagant, read this: contrary to what a lot of people believe, birthday limos can be extremely affordable, and Destiny Limousines can prove that to you. Gratuity 15% (Tip) And GST (5%) Are Not Included. Please call us for last Minute or Birthday Party Limo rates. We do require 25% as deposit for Wedding and Birthday limo booking. The prices shown are for trips within the Lower Mainland. Choose wineries from the list on our website and let us know which Fraser Valley wineries you like to visit. 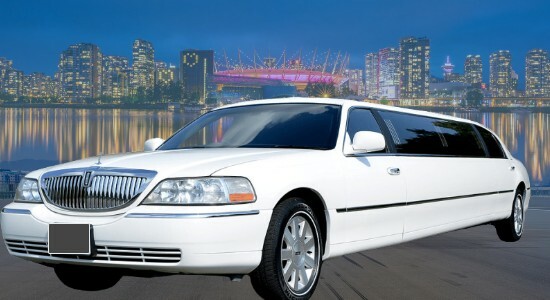 Then we can setup Vancouver Limo Service wine tasting tour of these wineries on your behalf or call them directly. We offer a fleet of late-model and classic birthday limos you can rent at either a flat rate or per-hour basis. This way, you can spend the birthday for as long as you want without minding the cost. 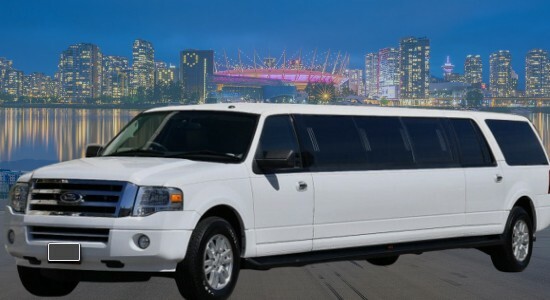 Although we have standard a Vancouver birthday limo package, we can customize it for you. Just let us know if you have needs or preferences not covered by our plan. We designed our birthday limo with celebrations in mind. Thus, a typical Surrey birthday limousine is composed of large cushioned, soft leather seats with ample room to move around. Some of our limousines also have a J setting, so everyone can talk and enjoy comfortably. You do not even have to worry about getting all drunk, because someone can make sure you get to arrive home perfectly safe. We know that on birthdays, all you want to is to have some fun. Hence, our birthday limo service already includes a professional chauffeur who can drive you to the best places where you want to dine or to party with friends and family. Our chauffeurs are the ultimate specialists when it comes to Langley, Vancouver, White Rock, Maple Ridge, Surrey, Delta, Mission, and Burnaby. You do not even have to worry about getting all drunk, because someone can make sure you get to arrive home perfectly safe. Simply put, with Destiny Limousine service, you just think about how to look and feel good, and, most of all, have the best time of your life. We can take care of the rest. Are you looking for something flashy? Your birthday limo can even have some flashing neon lights of different colors! To top it off, we have fitted our rides with smashing sound systems including stereo speakers and ipods, DVD or CD players. It is basically bringing the nightclub right at your own limo ride. Our Vancouver birthday limo is definitely huge. Depending on how many people you have invited, they can accommodate up to 12 people. You can have overflowing food and drinks, and as a way of saying happy birthday, you will get a complimentary water bottle or soft drinks. Airport Limo Vancouver to Whistler and Shuttle back to YVR, Harbour Air, South Terminal or BC Ferries. Airport Shuttle all the way Port Moody, Chilliwack, Abbotsford, Delta, Pitt Meadow, Coquitlam, North Vancouver, Langley Township, Mission or Pitt Meadow. Rent Birthday Limo Vancouver, Coquitlam, Surrey, White Rock, New West, Richmond, Burnaby, all over Fraser Valley. Reliable YVR Vancouver Airport transfer just for yourself or transport corporate group for Christmas, Award function, family dinner, night out having fun or birthday celebration. We are a good option for ridesharing, luxury ride, shuttle people from one place to another. 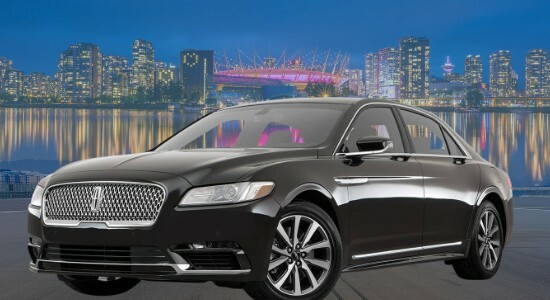 Birthday Party Limousines are a better option for the group when you compare us with Vancouver taxi rates.